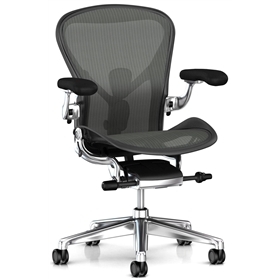 Taper is an executive chair that offers the same high-touch, high comfort, high-performance experience that business leaders might enjoy while driving a luxury car. 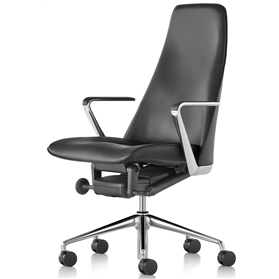 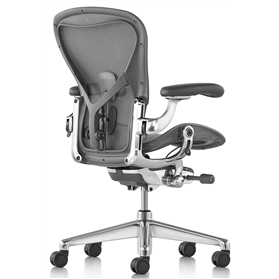 It's streamlined design combines the depth of knowledge in ergonomics for which Herman Miller is know with a fine-crafted feel that is unmistakably Geiger. 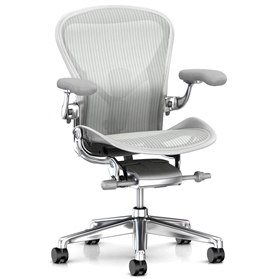 High back with full function til.